The opening of the fall National Letter of Intent signing period is Nov. 14. 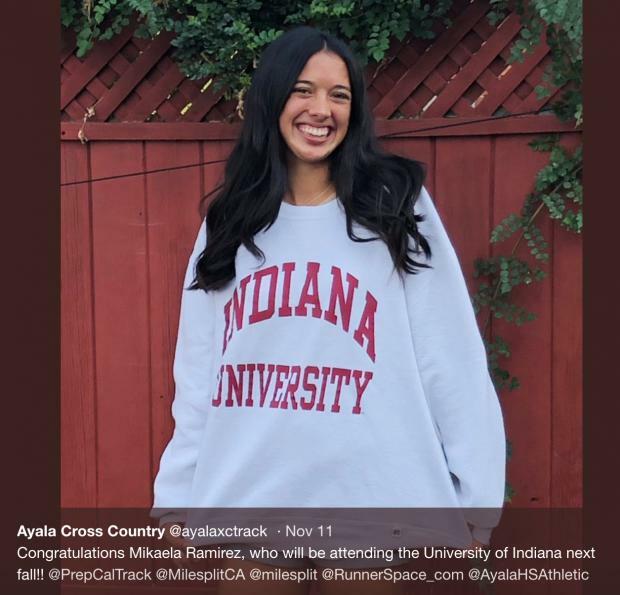 Over the past few weeks, cross country and track and field athletes have been making verbal commitments and posting those on social media. Verbal commitments are non-binding until the athlete has signed the National Letter of Intent (NLI) and it has been received by the school. In most cases, athletes who announce commitments do sign with that school. 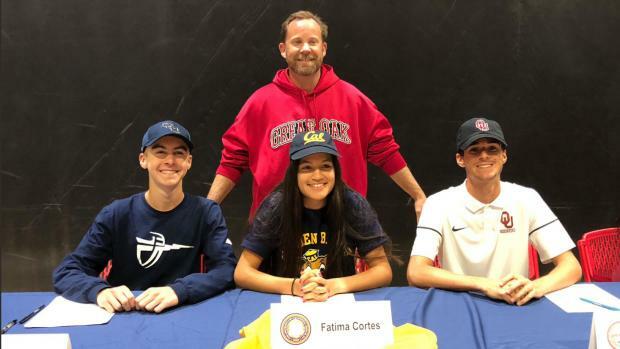 With that, we are collecting a list of CA athletes in XC and T&F who have made their college commitments public. This list will be updated over the next few weeks as we learn of new commitments. So, let us know of athletes who are missing from this list.